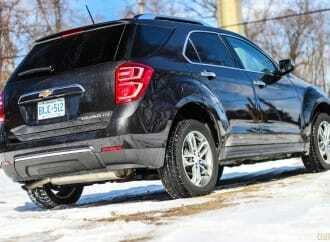 There have been some notable changes to the Equinox to keep it fresh for 2016. 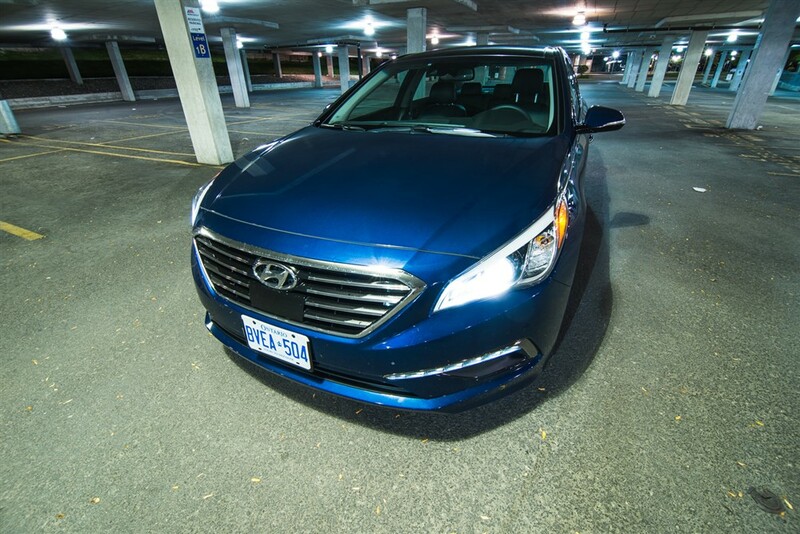 A volume seller for the Sonata line | The new 2015 car looks like a toned-down but elegant evolution. 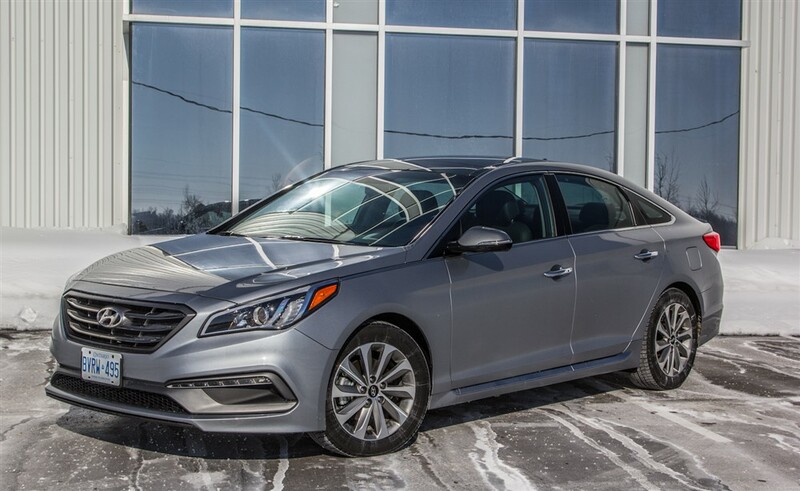 All-new in its seventh generation | The Sonata pushes the boundaries of what a mid-size sedan should be.